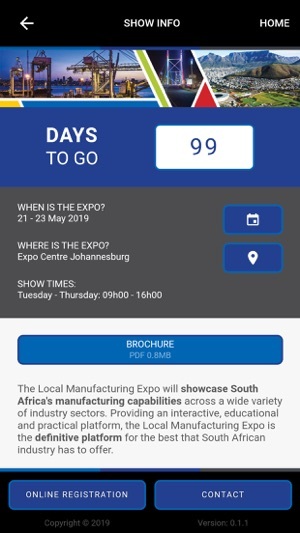 The Local Manufacturing Expo will showcase South Africa's manufacturing capabilities across a wide variety of industry sectors. 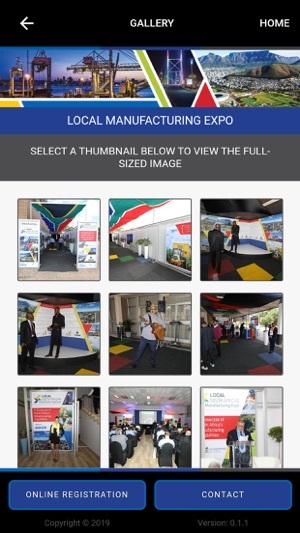 Providing an interactive, educational and practical platform, the Local Manufacturing Expo is the definitive platform for the best that South African industry has to offer. 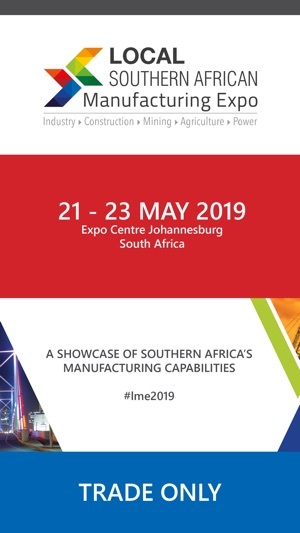 With a specific focus on Gauteng, this show will position leading local industries to thousands of potential national and international investors, demonstrating that the power of local manufacturing is the key to unlocking vast economic empowerment, growth, development and investment. 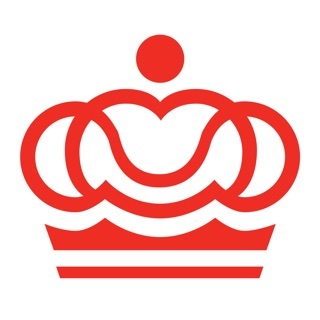 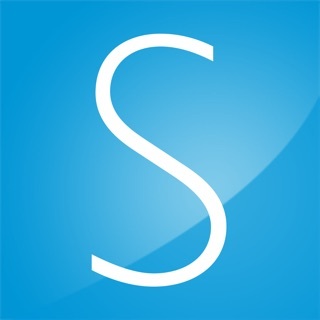 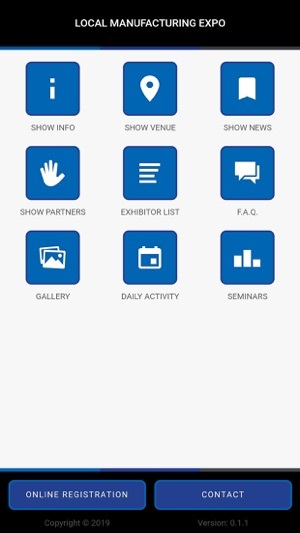 Show information, exhibitors, seminars, news, galleries, daily activities and more!